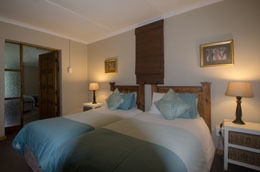 Hoopoe comprises two double bedrooms both with bathroom en suite and a sunroom with 3 single beds, accommodating 7 in total. 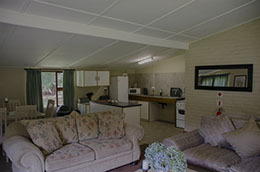 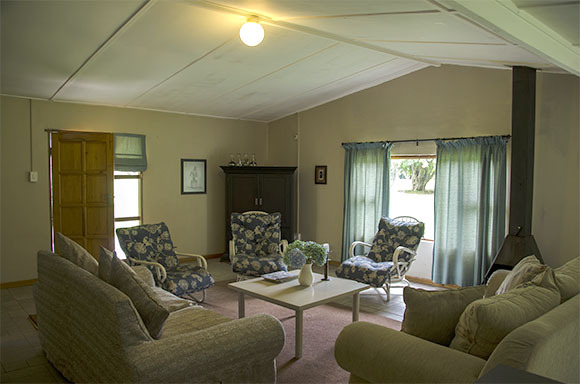 It features a great living area and spacious verandah. 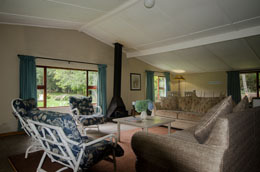 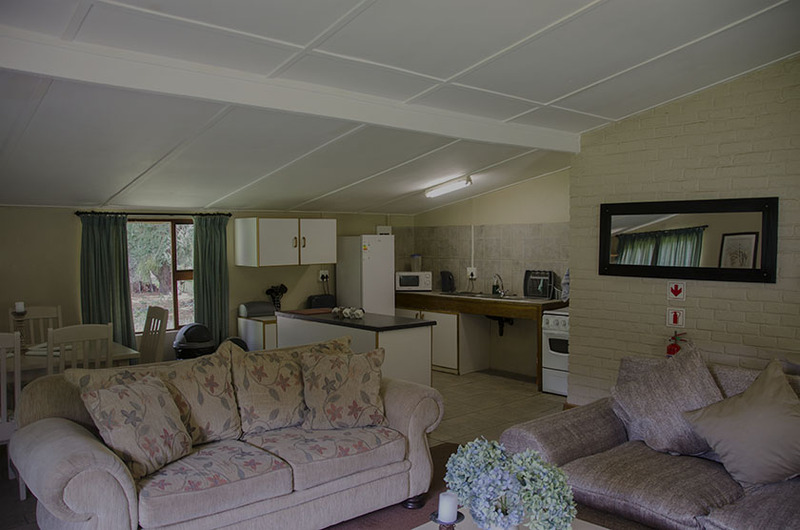 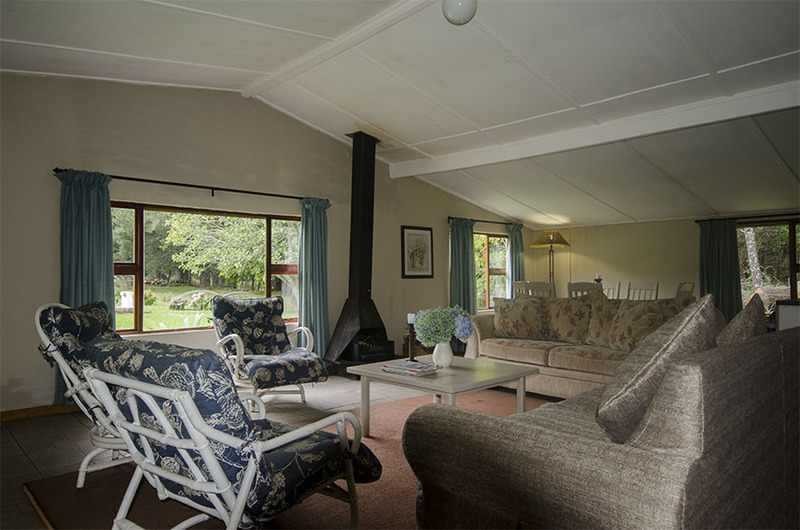 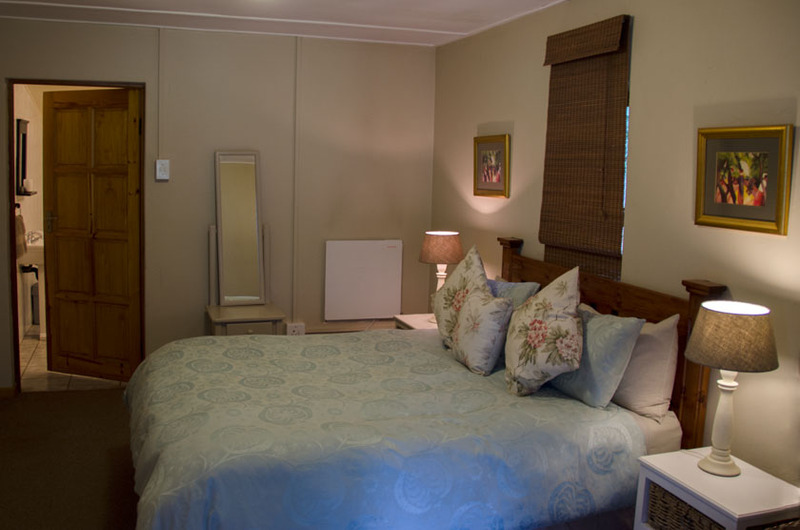 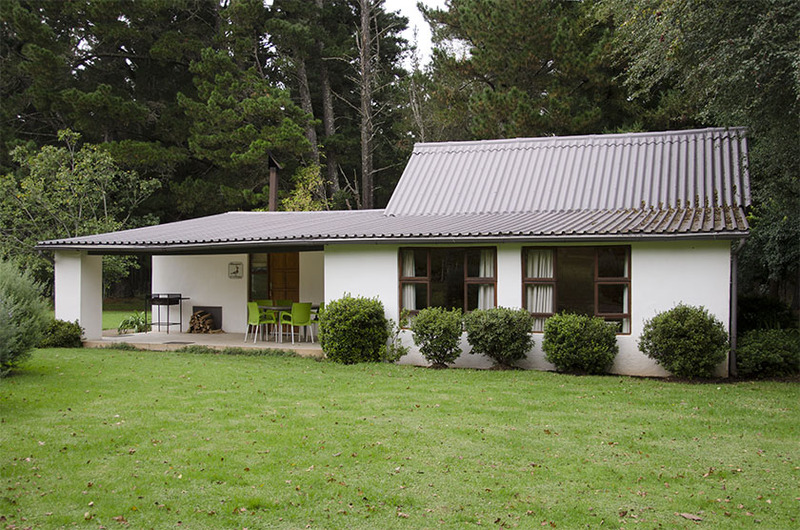 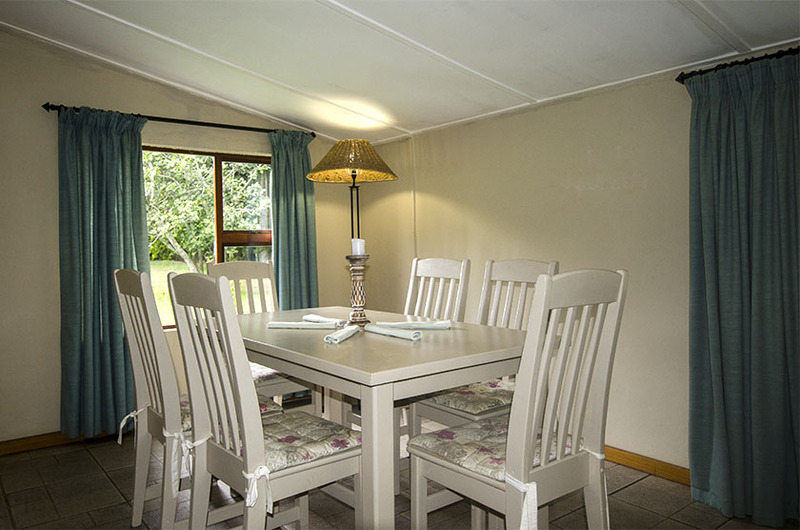 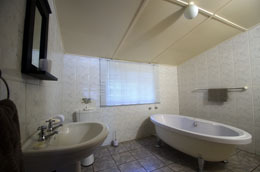 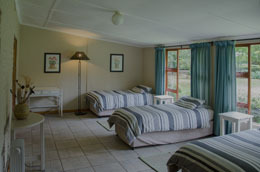 Rate for the cottage: R1 500 per night.